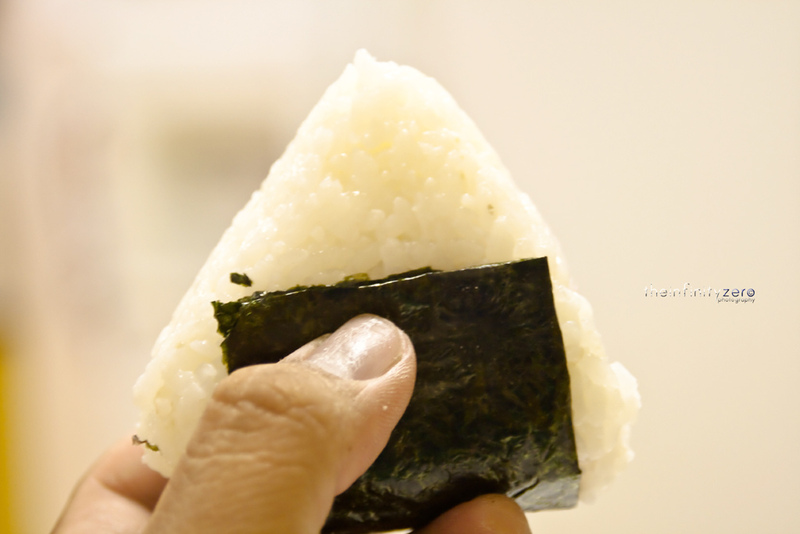 When I was pregnant, I saw a post about how a Japanese man was squeezing his baby’s face into the shape of a rice ball, or “onigiri,” a much-loved, tried and true Japanese convenience store snack. I was so excited to have a baby so that I could make a rice ball baby face. Today, after returning from Japan, I finally tried it. Isa was a great sport. Doing rice ball baby face to your infant is too much fun! I think this is child abuse! I am gonna have to rescue her from you guys! !